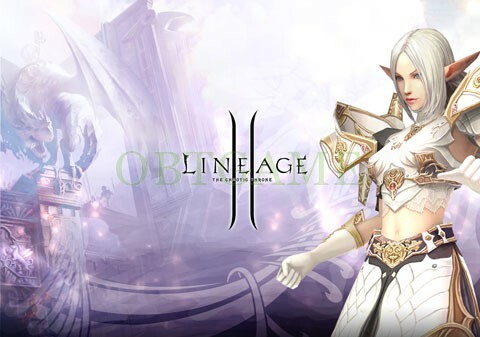 Buy verified Lineage1/ Lineage2 II NCsoft KR Account to play Lineage II korean server without iPin and Korean phone nmber number. Lineage II is a massive multiplayer online role-playing game (MMORPG) for Microsoft Windows, the second game in the Lineage series. It is a prequel to Lineage.